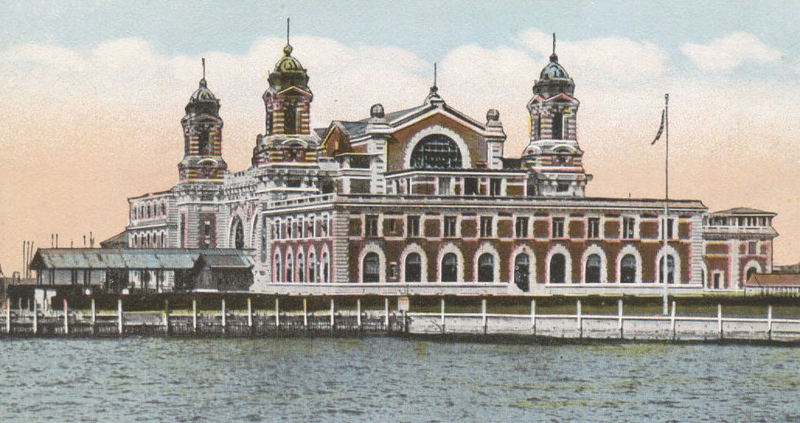 A vintage postcard shows the neo-Romanesque immigration facility at Ellis Island. Ellis Island Immigration Museum, part of Statue of Liberty National Monument, will reopen to the public today for the first time since Hurricane Sandy submerged the island a year ago. Visitors will once again walk the halls of the former federal immigration processing station, which handled more than 12 million immigrants between 1892 and 1954. The island was added to the National Park Service as part of Statue of Liberty National Monument in 1965. “I can think of no better way to celebrate Lady Liberty’s 127th birthday than to welcome visitors back to the place where those ‘huddled masses yearning to breathe free’ first came to our shores,” said Superintendent David Luchsinger. Open areas on the first and second floors include the Great Hall, where immigrants were inspected, and Journeys: The Peopling of America 1550-1890. This first-floor exhibit, developed with the support of The Statue of Liberty-Ellis Island Foundation, tells the story of American immigration prior to Ellis Island’s years of operation. 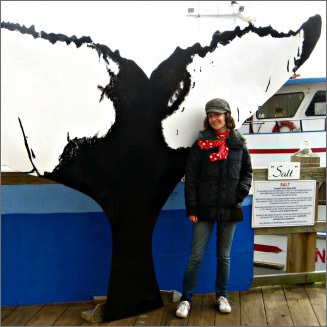 Visitors can pick up a free audio tour, join a ranger program and watch an introductory film. Outside, visitors can stroll to the popular American Immigrant Wall of Honor and take in fabulous views of Manhattan. Ellis Island Immigration Museum will remain a work in progress at least through Spring 2014. Because of the storm, most of the museum collection is currently stored at the National Park Service’s Museum Resources Center, a climate-controlled facility in Landover, Md. A temporary ventilation system will be replaced by permanent equipment later this year.